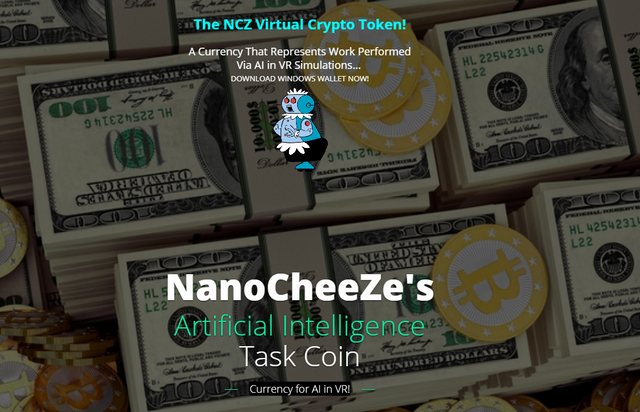 NanoCheeZe NCZ Stratum Server Online with Antminer L3+ Mining at 503 MH/s! Developing Proof of Reclamation! Any Developers Want To Help? 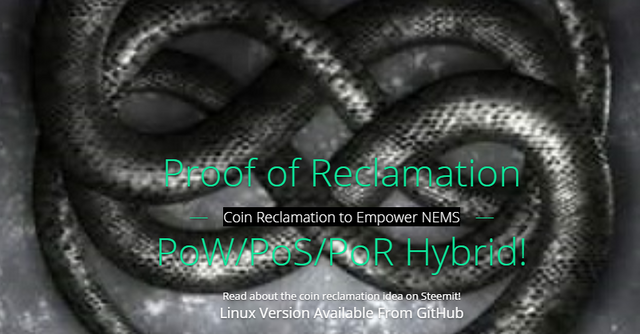 Plan to develop a proper Proof of Reclamation System. Block Chain data should operate on a sliding window style operation once enabled. Current plan is to enable 1 year reclamation time on testnet and 5 years on main. This means that all blocks in the block chain dating back 5 years or older will no longer be valid as they should have been moved to a new block via staking at some point in the past 5 years. 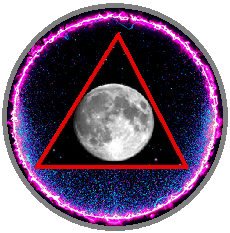 Therefore the data is still in the block chain and since the entire chain is verified by it's previous block we can still trust the entire previous history of the block chain by only storing the time frame of valid non reclamation actionable blocks. The goal is to reduce staking rewards from 250 to 25 and to place a maximum Proof of reclamation reward of 250 in POS's place. 1 - walk out of date blocks for unspent coins that have expired. 2 - record POR block into block chain that identifies the block of coins and the amount and the POR reward amount given to miner. 3 - Reduce total amount of currency in circulation by the amount of the coins we are reclaiming minus POR reward fee of up to 250 NCZ. We are already doing this with transaction fees. other than that only a few simple lines of code need to be enabled that rejects any transaction that exists in a block older than x amount of time... counting in seconds from the magic second :D Really simple actually and you can actually find a primer on how to do this in the source code for SteepCoin. 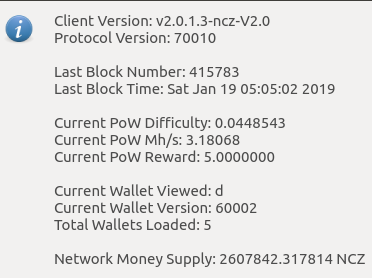 Once enabled this feature will add a 3rd type of block that basically identifies one of the expired transactions in the old black chain blocks and then reward you up to 250 NCZ of that block of coins and then returns the rest to the mineable pool as a transaction fee to the system. 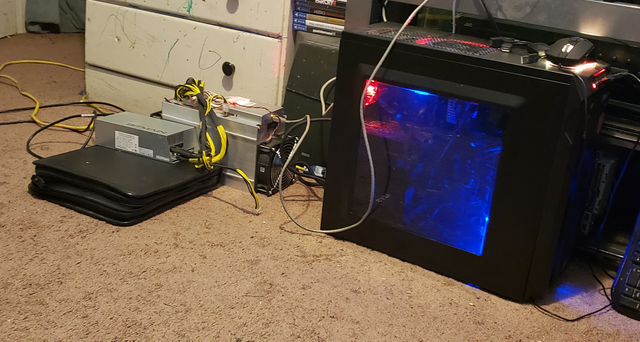 I have an L3++ I'm mining other altcoins with that I can switch over too if need be. 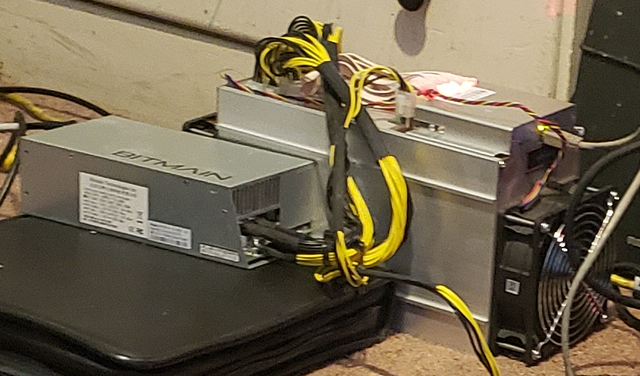 I am having a slight issue getting the stratum server to communicate that minute of getwork downtime... getwork mining works fine but stratum mining ignores it and keeps trying to mine. Which isn't a big deal but it is a waste of a minute of power every other minute or so... Since we are giving POS a minute head start on each block.